September 21st, 2017 by admin in Blog, Fulfillment Comments Off on What is a Third Party Logistics Partner (3PL)? But a good 3PL is much more than that. They do not hold ownership of any inventory, yet are experts when it comes to receiving, storing, controlling and shipping of inventory to market. Enter into a contract with a reputable 3PL and they become legally responsible for performing the requested fulfillment activities of your ecommerce company. Over the last decade, with online sales booming and the ability for small parties to set up ecommerce marketplaces, the demand for third party logistic providers has exploded. An estimated 86% of Fortune 500 companies and 96% of the current Fortune 100 use 3PL services. A good 3PL will streamline everything fulfillment and logistics based for your business. They are your partner and handle all the details, from receiving new inventory from your manufacturer to shipping it out to the end user. Another benefit is scalable warehouse space and shipping volume discounts. 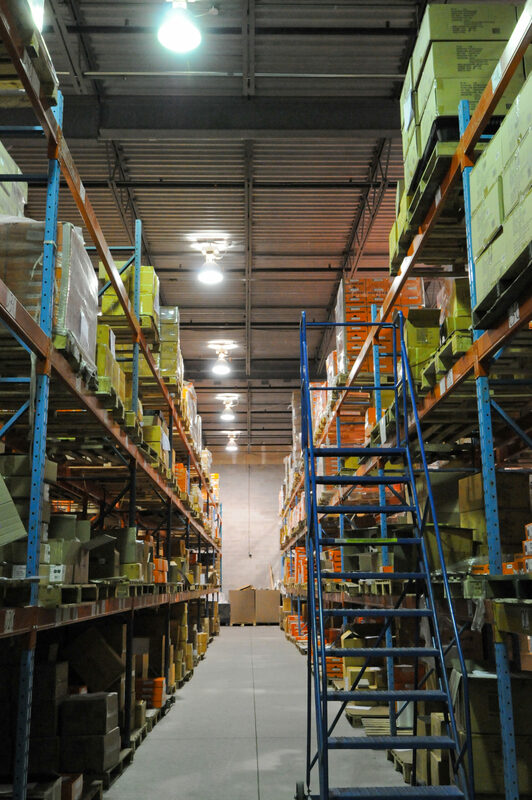 The nature of a 3PL is to be able to store and maintain a client’s inventory. This means that your spacing requirements are limitless, from 2 boxes on a pallet to a full trailer load of material, your 3PL has the space available to meet the demands of your business. Shipping multiple orders for a myriad of different clients on a daily basis means volume – and a lot of it. 3PL’s work with the leading shipping companies to negotiate volume discounts based on their overall shipments per year, you get the benefit of volume rates that you may not achieve on your own.